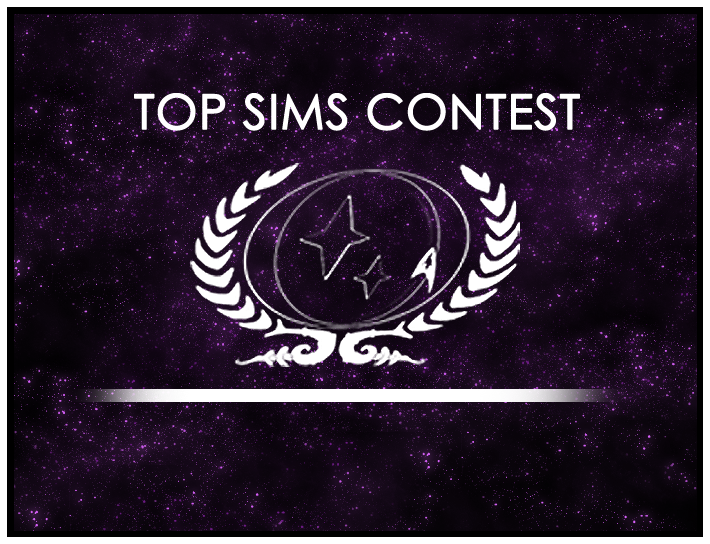 This is it, the final round of voting for 2015’s Top Sim! The winner of this vote will be considered the Top Sim of 2015 — one of the most highly coveted writing awards in our community. These sims were submitted by members of the community. A panel of judges, consisting of one judge from each ship, voted on the best sim from each round. The sims they selected from each round were then voted-on by members of the fleet. Voting closes automatically at 23:59 Eastern Time on Wednesday, December 30, 2015. Click here to head to our forums and record your vote for the Top Sim of 2015.